Paul Kathen (TX) received the second annual “USDF Region 9 Teaching Excellence Award” at the Great American/USDF Region 9 Championships held in Katy, TX, November 4-7, 2010. 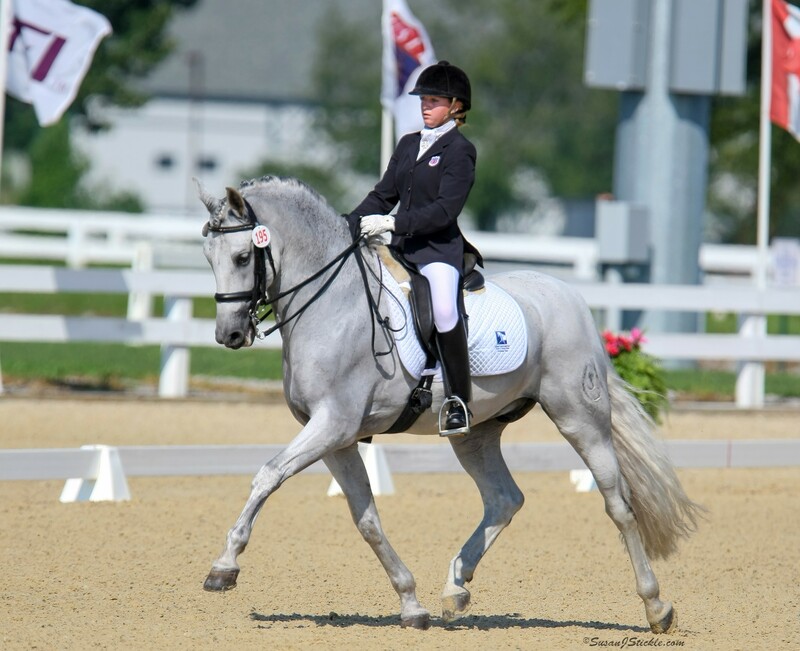 He received a $5,000 award for demonstrating outstanding abilities as a dressage teacher. 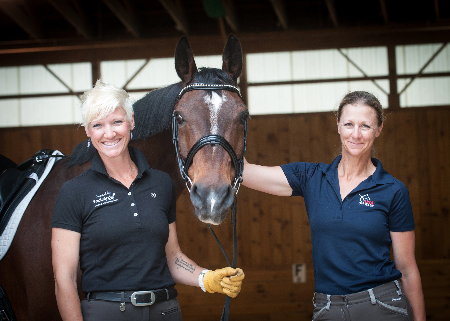 Meg Flemming (TX), originator of the award, said "The best teachers communicate the principles of dressage by utilizing effective education methodology that would be recognized by any Education Specialist in any field. Paul Kathen does just that. Paul shows a logical, step-by-step building of successful lessons. He includes appropriate snippets of theory and position corrections throughout the lessons. Through the more than 25 years as a Region 9 professional, Paul had dedicated time and energy to the development of innovative educational symposia for amateurs and professionals alike. Paul has also mentored several apprentices in the German tradition, several of who are now full-fledged professionals. He routinely volunteers in various capacities within Region 9." 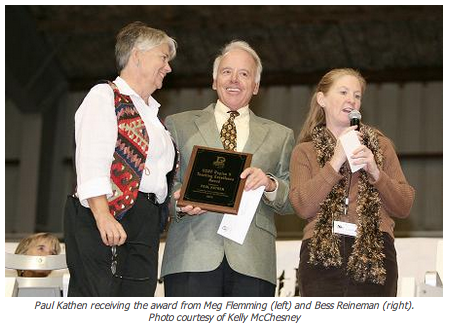 "This prestigious USDF Region 9 Teaching Excellence Award has established a precedence, which I hope other regions will follow, said Bess Reineman, Region 9 Director. "We hope it raises the bar for all instructors, encouraging them to cultivate and expand their knowledge." Reineman added. 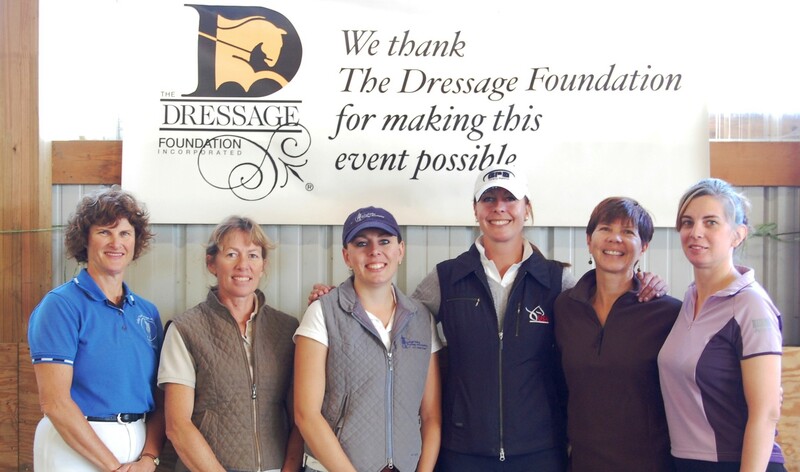 The Dressage Foundation provides stewardship services for this award. For more information about the Region 9 Teaching Excellence Award or The Dressage Foundation, please contact Melissa Filipi or Jenny Johnson at (402) 434-8585.